Hey guys! Here was our first skate trip to from January 2016! 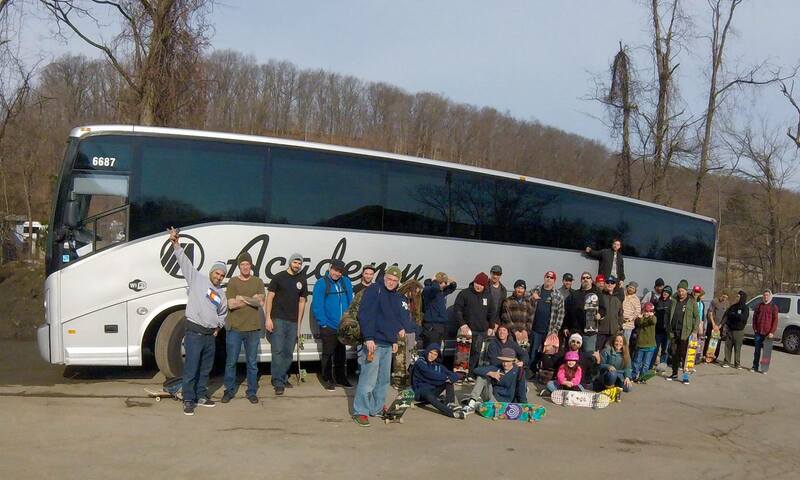 We rented a 54 seat Academy Charter Bus and went up to 2nd Nature Skatepark in Peekskill, NY! We had a blast with raffles, swagbags, catered lunch, and 5 hours of solid ripping! Thanks to everyone who came! 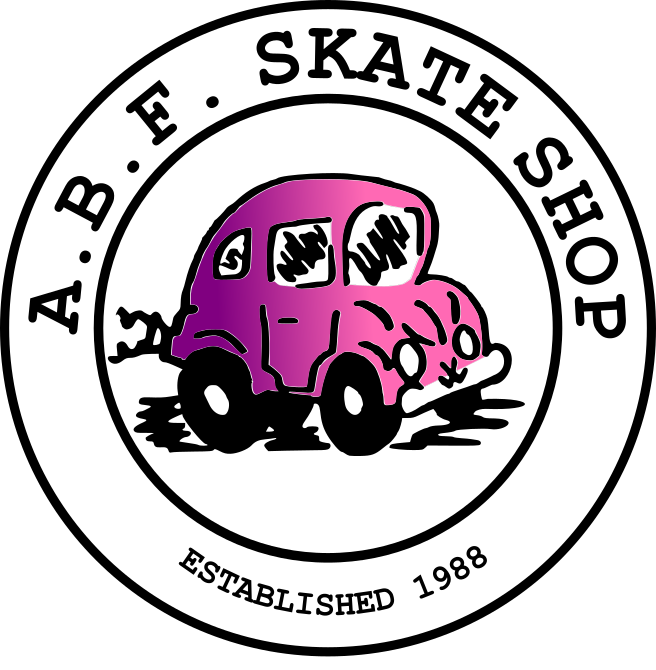 ⟵Attention Point Pleasant: Skateboarding Lessons!